to Rubato Recording, a Bay Area audio recording and production company with over 30 years of experience in professional audio. We specialize in on-site recordings using the finest audiophile equipment- and we provide multi-camera video as well! 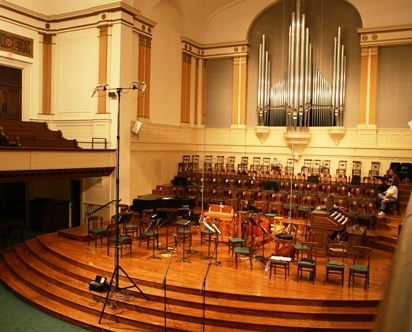 And for those who want great recordings they can create themselves, Rubato designs, installs and maintains turnkey audiophile recording systems for your church or performance space. To learn more about our services, please contact us at (510) 547 6103 or email us. Thanks!